Buy Products for Your Business Today! Want to raise brand awareness? Need your employees to match? Want to send thank-you’s to clients? 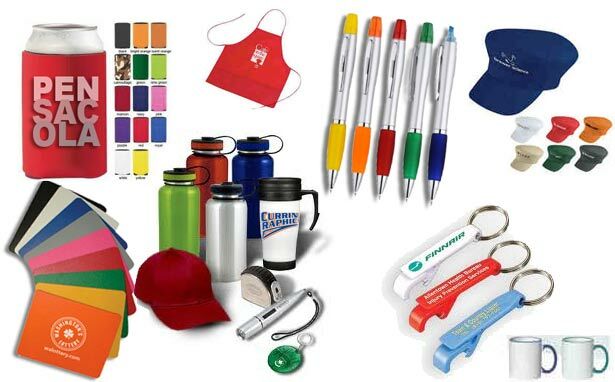 Purchase one-of-a-kind promotional products today! We also offer affordable printing. Flyer, Business Cards, Labels, Postcards etc. If your business needs a stronger brand, we can help! If you can put a logo on it, we can get it–shirts, name-brand jackets, caps, mugs, pens, cookie tins, watches, headrest covers, lanyards, tech gear, and more! PLUS all your printing NEEDS business cards, flyers and more. We have over 3 million products — T-shirts, jackets, cookie tins, pens, and more. If you can print a logo on it, we can get it. Small Promo Orders Are Now Available! Need only 1 or 2 items? Contact us to receive small promo orders without breaking the bank!